Bluewhite Linux was an unofficial port of Slackware Linux to the x86_64 processor architectures. Rate this project Stanislav Hoferek has announced the release of Greenie Linux 16.04, a Lubuntu-based desktop distribution optimised primarily for Slovak and Czech users, but also supporting English, Hungarian and Polish languages: "Greenie Linux 16.04 is here. There are two editions. "Lite" is a useful system for everyday use with only the most important packages included, while "Desktop" has many more useful applications. For example, the newest WINE, LibreOffice, GIMP and many others. 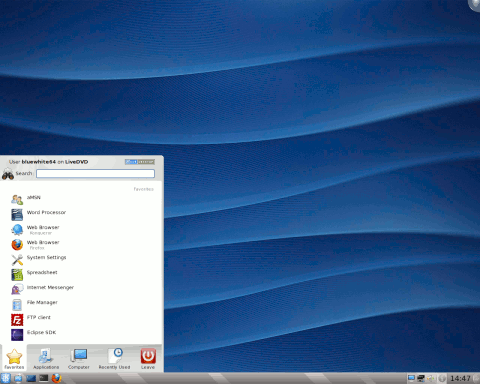 Greenie is based on Lubuntu, so it works fast even on older hardware. 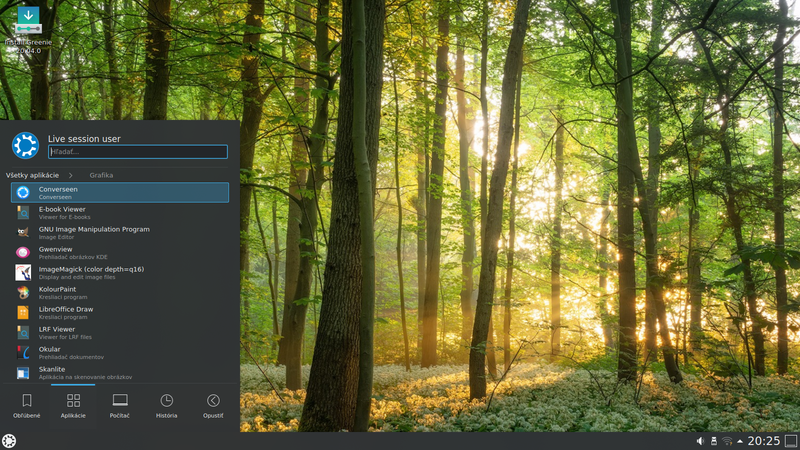 Specific Greenie applications are included, as well as applications for Windows that might be very useful for dual-boot setups. Greenie 16.04 is provided as an installable live medium, especially made for users in Slovakia and Czech Republic." Read the rest of the release announcement (in Slovak, scroll down for an introduction in English) for further details and MD5 checksums. Download (MD5) from SourceForge: greenie-16.04-desktop.iso (1,229MB), greenie-16.04-lite.iso (903MB).